It’s a Match – Double Your Donation! 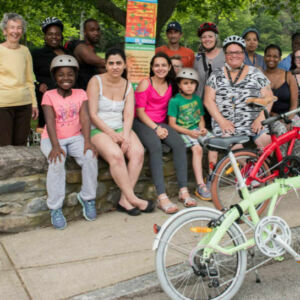 Help us make Newport a truly Bike Friendly Community, a city where it’s so safe, convenient and inviting for anyone to walk or bike, that we ultimately reduce the number of cars and busses on our overcrowded, overburdened streets by hundreds or even thousands per day. That’s where we’re heading … together. For all its beauty and history, for its small size, the City by the Sea is meant to be walked and bicycled. With your help, we can make that happen. One bike rack, one bike lane, one road safety class at a time. Right now, we have the chance to double the value of your support for a Bike Friendly Newport. Please help us meet the amazing $25,000 matching challenge issued by a generous supporter. * 2. Donate via Razoo: visit our campaign page. 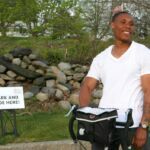 Log onto PayPal, choose “send” and enter the email “info@bikenewportri.org” for the recipient. * These donations, made through our 501(c)3 fiscal sponsor, SVPRI, are tax deductible charitable contributions. WE ALREADY SEE the future Bike Friendly Newport. Just look around the city. Thanks to you and other supporters of bicycle culture, our fledgling organization has made a great impact in just three short years. 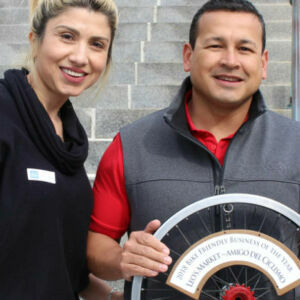 Newport even earned the Bronze designation as a Bike Friendly Community from the League of American Bicyclists, thanks to our close partnership with the City. Newly striped bike lanes on Memorial Boulevard. Work underway on America’s Cup. Lighted helmets and reflective vests for bike-reliant commuters. 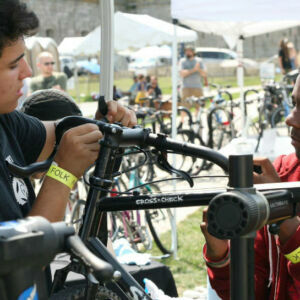 Dozens of children riding their first bikes – bikes they repaired with their own hands. From safer road-sharing to improved bike-friendly streets, from more bike parking to more people biking, Newport can see and feel the results of our hard work. But, we’ve still got a ways to go. We’ve got big plans to make Newport a lot more Bike Friendly in 2015. But we need your help to reach thousands of riders and motorists with safe road-sharing information, and to put hundreds of new cyclists of all ages safely in the saddle. 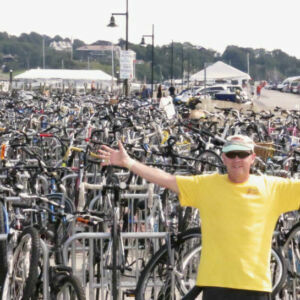 You can help us to spread the Bike Love that will transform Newport into the Bike Friendly Community it is meant to be. And if you give now, we can double your love! Thanks to our matching gift challenge, every dollar contributed between now and January 31, up to a total of $25,000, will be matched dollar for dollar by a generous donor. Read our full 2014 Letter to Friends and 2014 By the Numbers. Click here to send us your snail mail if you haven’t already. 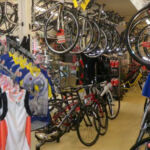 Want to know more about Bike Newport? We’re just a visit away from sharing much more with you. Just let us know – with a call to (401) 619-4900 or an email to any of us. We’ll be happy to share what we do, what we plan, and how you can help make it happen. 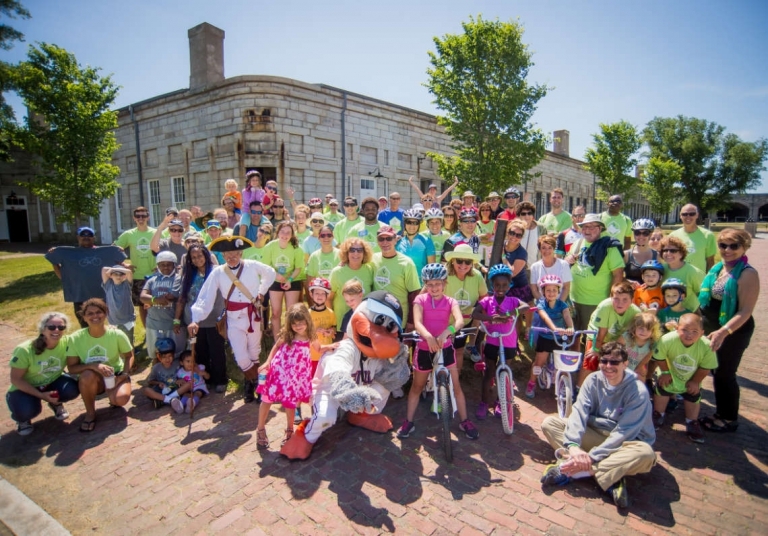 Thank you for being part of Bike Newport. And thank you in advance for helping us to continue our work. Our supporters and partners are the wind behind our wheels.